Anticipate the effects of change and help you prepare for crises before they occur. Nurture those internal business practices that drive corporate growth while identifying and countering those that result in decline. Know the ROI of high employee morale and work with you to make disengagement obsolete. Work with powerful leaders who often don’t realize just how powerful their messaging is...even when they’re not saying anything. Especially when they’re not saying anything. Act as your thoughtpartner to project outward success as a result of internal progress. 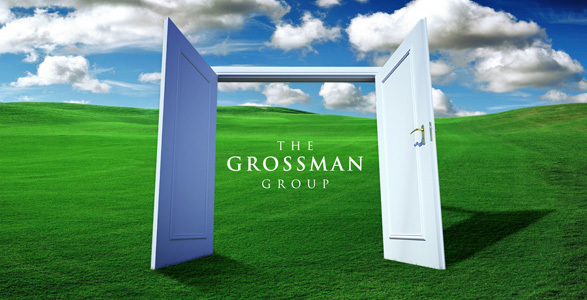 The Grossman Group specializes in strategic leadership and internal communication. Our inside-out philosophy is about ensuring leadership is aligned, and internal audiences are on board and engaged before telling your story externally. The goal is to influence action, driving better business results and performance by assessing what people need to know to engage with and contribute to an organization. 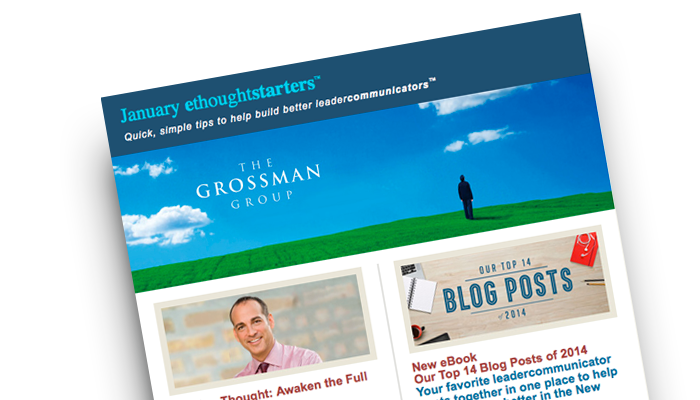 Our experienced team of thoughtpartners™ provide services unique to your business needs and focuses on the measurable results you want. Clients come to us seeking expertise and results in areas such as management consulting and coaching, leadership and communication training, change management, employee communication, strategic messaging and communication research and measurement. Clients come back to us because they know we can and will get the work done in a smart, collaborative and efficient way. 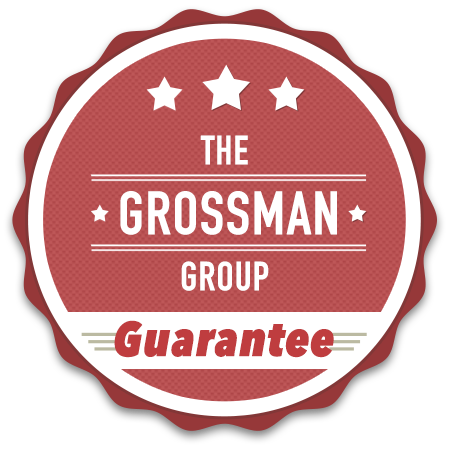 The Grossman Group is a certified diversity supplier. If you ever feel you’re not getting the value for the money, we’ll fix it and make it right.